Looking for great ideas? Check out Houzz ! 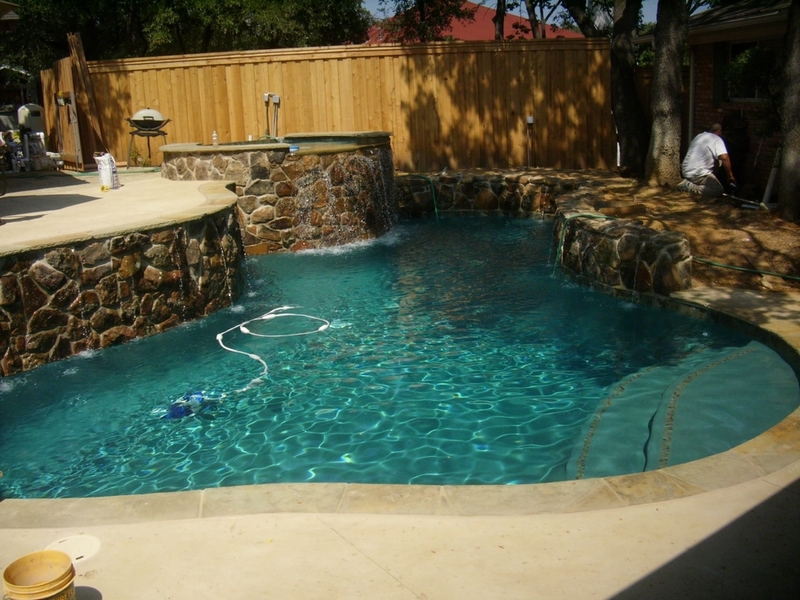 We can take your favorite ideas and combine them into the perfect pool for your home. They also have an app in the AppStore for your iPhone and iPad.